They are on Beep Beep net-label. From the Netherlands. I have had the good fortune to book these guys for a show in Chicago (see video below) and see them play twice here as well as do an interview with Geert. Most of all I have become friends with them and they are great guys. 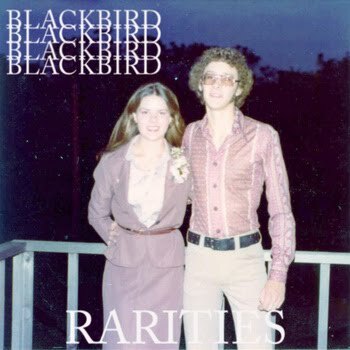 I reviewed this a while back and look forward to their next album. Lo fi experimental pop from L.A.
Eric Morelli is Unicorns and Mustaches. 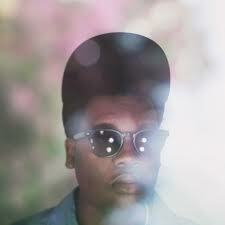 He makes electro acoustic indie pop that has elements of folk and emo. 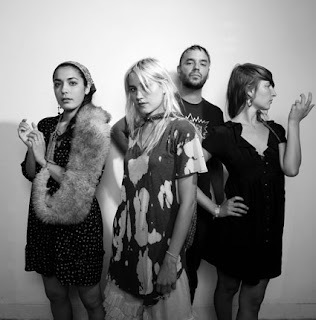 Warpaint - Demos is available as a free download on Warpaint's Last FM page. The LA based band's spaced out show gaze music is entrancing. 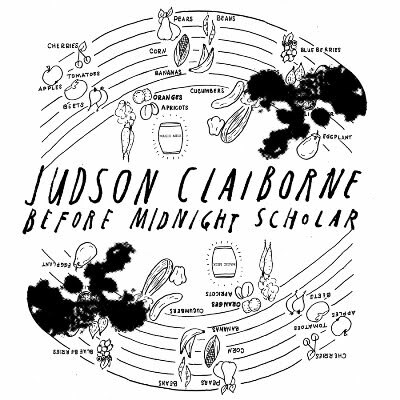 Before Midnight Scholar is Chicago based folk music. I saw them with The Cave Singers and The Black Atlantic in Chicago. Really good live. If you like this then buy their newest album Time and Temperature. On Last FM. Electronic. lo-fi. Thanks to the band for the download! Dilly Dilly is Erin Olivia Davidson, a multi-instrumentalist, vocalist and songwriter from Portland, Maine. I really enjoy the songs with the banjo on this album. I love the music that comes from he Portland area ( South China and Brown Bear ). Now I have another to favorite. Of Art and Intention is available as a name your price download of the Dilly Dilly site. Erin is hoping to help offset the cost of pressing physical copies . 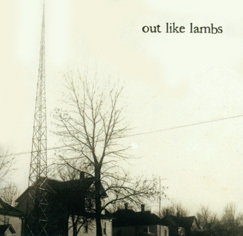 Out Like Lambs - Out Like Lambs. 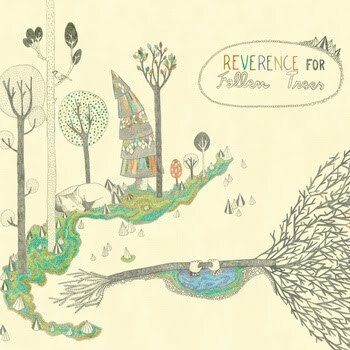 New Jersey based folk music with psychedelic touches. 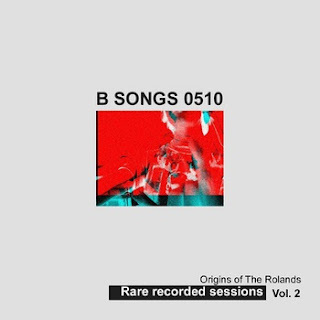 There is a jazz influenced measured pace to this that really grabs you. Give it a listen on headphones for sure. Thanks to the band for the free download on their Last FM page. We Are Trees - To Build A Mountain is lo-fi bedroom pop recording from Virginia Beach. Less is more comes to mind when listening to this. On Last FM Thanks to the band for the download. Once again the vandals. Indie rock. Lof fi alt guitar rock. 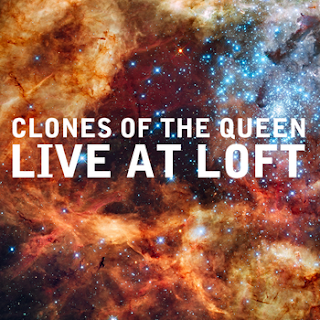 They have 3 other FREE releases available on their Bandcamp as well as 2 for sale. Bueno. Here they are everyone loves them, The Rolands. Indie rock. 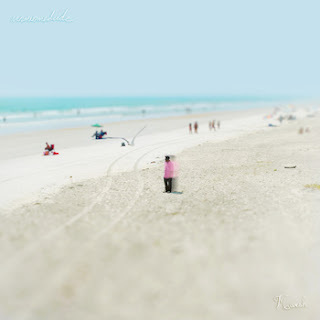 They have 3 other FREE releases available on their bandcamp as well as 2 for sale. Prolifico, Magnifico! 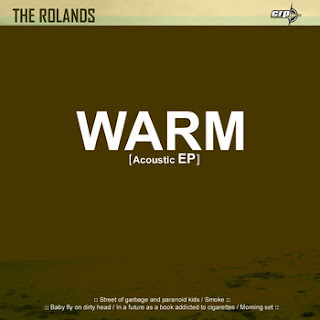 The Rolands is Mexican indie rock. Thanks to the band for the download! 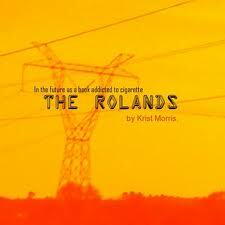 The Roland's album In A Future As A Book Addicted To Cigarette (Last FM) are a lo-fi project from Mexico. Plenty of guitar crunch here. Thanks to the band for the free download! 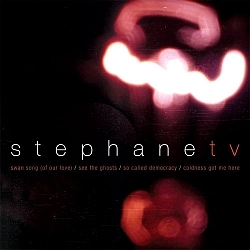 Stephane TV is an indie rock band from Italy that has a melancholic sound. FREE DOWNLOAD (Last FM). Thanks to the band for the download! Chicago indie pop band. I have had the pleasure of talking to Gavin from the band about The Bears music. 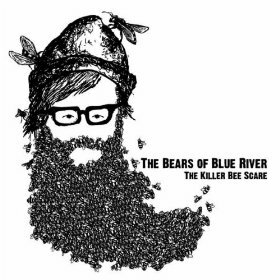 They have the Killer Bee Scare ep for a FREE download on their facebook page. 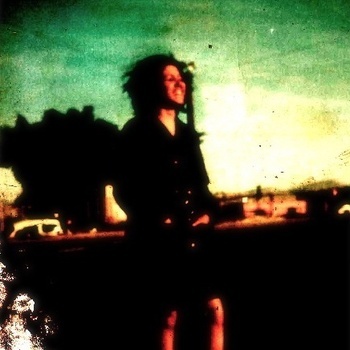 They also have a bunch of other tracks for free download as well. Enjoy Americana tinged indie pop that is sweet and thoughtful. A Live recording from this Hawaii based band. Spacey and laid back.